USPA NEWS - After the cold snap, all members of the French Secours Populaire are keen to continue solidarity. This is essential to feed the most fragile people. Today, food aid is a hot topic. First of all, at the European level: beyond 2020, the future of the FEAD could be requestioned. This is also the case in France, as part of a bill is to redefine this action.The associations, including the Secours Populaire, pioneer of the action of Food Aid in France have practiced it for decades, thanks to the collection as sole resource. 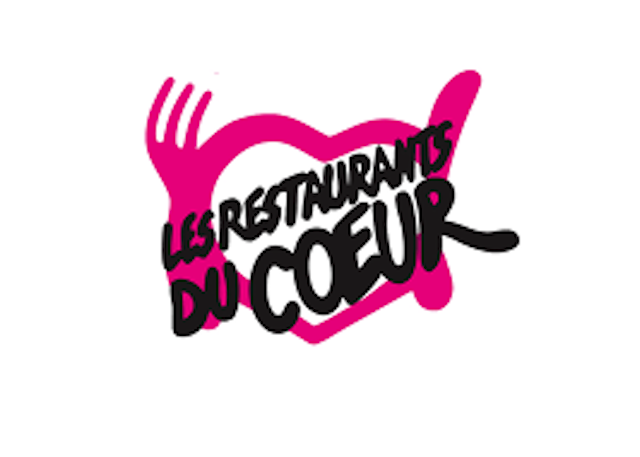 In the 1980s, the opening of a budget at European level and then at national level was made thanks to the joint mobilization of Coluche (A french comedian who created "Les Restaurants di Coeur" and SPF. 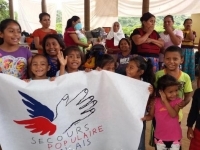 After the cold snap, all members of the French Secours Populaire are keen to continue solidarity. This is essential to feed the most fragile people. Today, food aid is a hot topic. First of all, at the European level: after 2020, the future of the FEAD could be called into question. This is also the case in France, as part of a bill to redefine this action.-------------------------------------- The associations, including the Secours Populaire Francais, were at the origin of the action of food aid in France and have practiced it for decades, thanks to the collection as sole resource. In the 1980s, the opening of a budget at European level and then at national level was made thanks to the joint mobilization of Coluche and SPF(Secours Populaire Francais).-------------- The maintenance of the European system, and thus the taking into account of this question at the national level is the fruit of the work of four associations: the Restaurants of the heart, the Food Banks, the French Red Cross and the Secours Populaire. Whatever legislative guidelines are adopted, there can be no question of reducing the allocation of food products, given the increase in poverty in Europe. The SPF (Secours Populaire Francais) defends the idea that food aid is a "gateway" to support people in difficulty in other areas, if they wish. 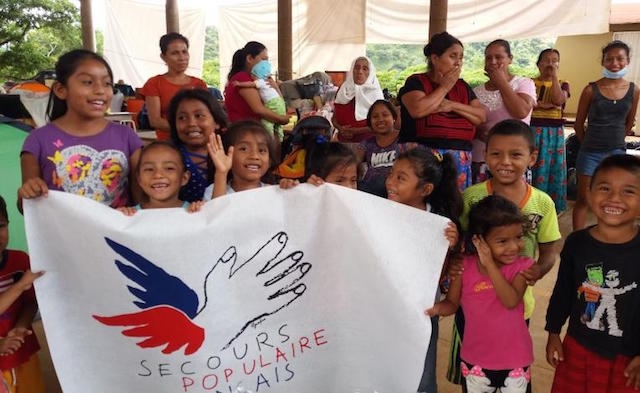 In addition, Secours populaire must be able to deliver emergency food aid: for example, to the homeless or to refugee migrants. The association is also worried about being able to help the rest of the European continent but also the DOM-TOM (french West Indies)------------------------------------------------------------------------ Food aid associations, run by tens of thousands of volunteers and active throughout France, aim to develop the solidarity that is essential for all children, women and men to eat. This territorial "coverage", especially in rural deserts and "popular" neighborhoods, makes it possible to establish a relationship of proximity and trust with people in precarious situations. Independently, it is about participating in the common fight against waste. On the other hand, voluntary work and collections can not make food aid actions subject to a duty of result.---------------------------------------------------------------------------------- In the same way as in 2013 with the "Air Food Project", Secours populaire decided to give a voice to the people assisted and volunteers to show the importance of the FEAD and all food aid in a global solidarity approach.---------------------------------- This is possible thanks to the network of 1256 reception, solidarity and health relay centers of the FPS, which each year help nearly 3 million people.